Lyuba is experienced Paralegal with own case load mainly including a range of personal injury cases including accidents at work, road traffic accidents, occupier’s and public liability cases and claims involving various foreign jurisdictions including France, Belgium and the EU countries. 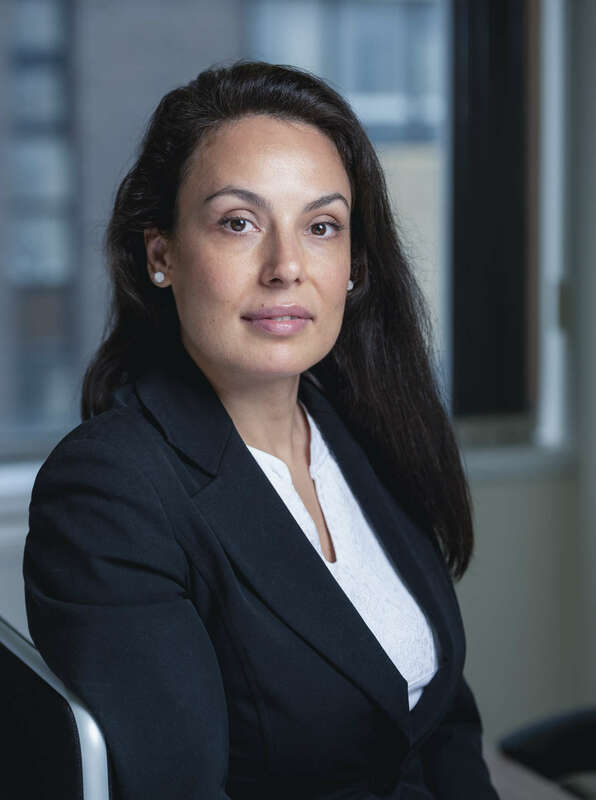 Lyuba also enjoys assisting with property litigation and debt recovery cases, representing clients in infant approval hearings and drafting particulars of claim for various personal injury claims and one property litigation claim (valued at £2.5 million). Lyuba graduated with an LLB Honours from the University of West London in 2010 and completed the Bar Professional Training Course (BPTC) at BPP in 2012. She is also a trained mediator with an accreditation from the Alternative Dispute Resolution Group. When not in the office Lyuba most enjoys spending time with her family and Pomeranian. Her interests include yoga, tennis and traveling.